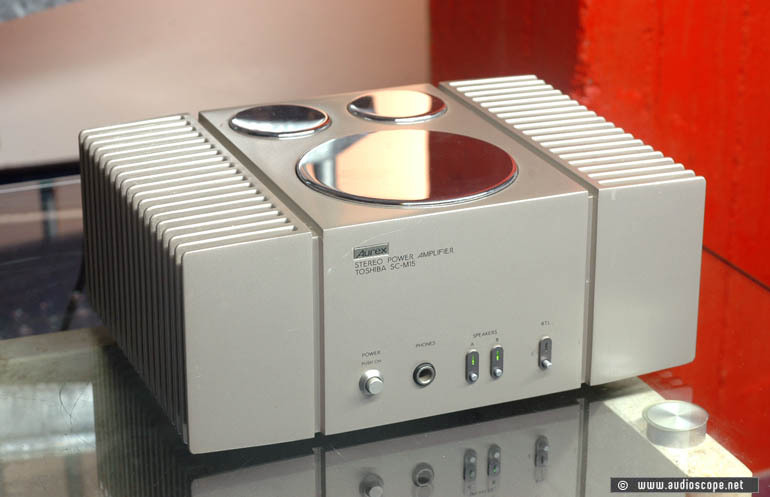 Aurex SC-M15 Power Amp for sale. Top » Gallery (SOLD) » Power Amplifiers » Aurex SC-M 15 "Herdplatte"
Mini Power Amp with 50 + 50 watts into 8 ohms. Bridgeable. The finish is remarkable. Definetly the nicest power amp of the "miniatures".